Operation BIRD soars again in the ORB and Carnaby. National Business Crime Solution (NBCS), a not for profit organisation that enables the sharing of data between law enforcement agencies and the business community in order to reduce crime, is celebrating the success of another Business Impact Reduction Day (BIRD) – also known as Operation BIRD – an industry-led initiative that is designed to target and manage the effect of business-related crime activity. 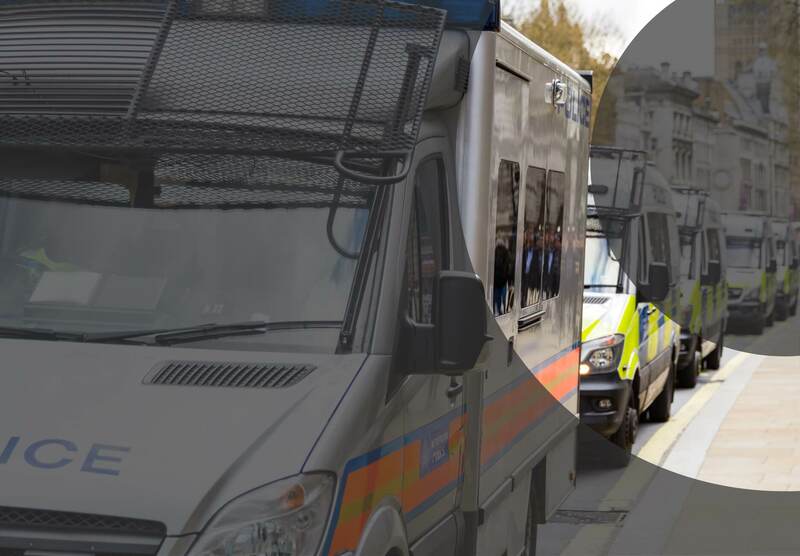 This Operation took place in the ORB and Carnaby areas in London, where numerous security and loss prevention professionals from across the industry joined forces with the police service and retailers creating a team of 68 to target prolific and persistent offenders. NBCS led the operation and it was supported by the Metropolitan Police, BTP, Safer Business Westend and The Athelney Group who conducted a Safer Detention Unit deployment. Together all played a vital role in planning and executing this collaborative operation. The day began with a full briefing and the identification of persistent offenders, who were to be apprehended in a safe manner with no violence. In addition, two ‘super-recognisers’ from the Metropolitan Police were present to identify any other offenders on the police radar. Officers in this unit have the ability to instantly place a familiar face, a skill that some researchers estimate is present in just one per cent of the population. Operation BIRD proved to be a remarkable success with 19 detentions and various actions including penalty notices, community resolutions and civil recoveries, as well as a number of arrests and charges. 2 offenders documented on the briefing were arrested along with 1 PPO from industry intelligence. A further arrest leads to the discovery of an incident involving hundreds of thousands of pounds worth of stolen goods. This was passed to CID, enquiries are ongoing. DOCO’s attended a multitude of stores providing design out crime advice including premises that PPO’s had targeted and were detained on the day. We look forward to replicating this Operation in other locations later this year.